The Institute of Future Media and Journalism at Dublin City University is offering a PhD position to develop research on the political economy of digital journalism. The researcher will investigate the changing political economy of digital journalism and its impact on plurality and the civic role of journalism. 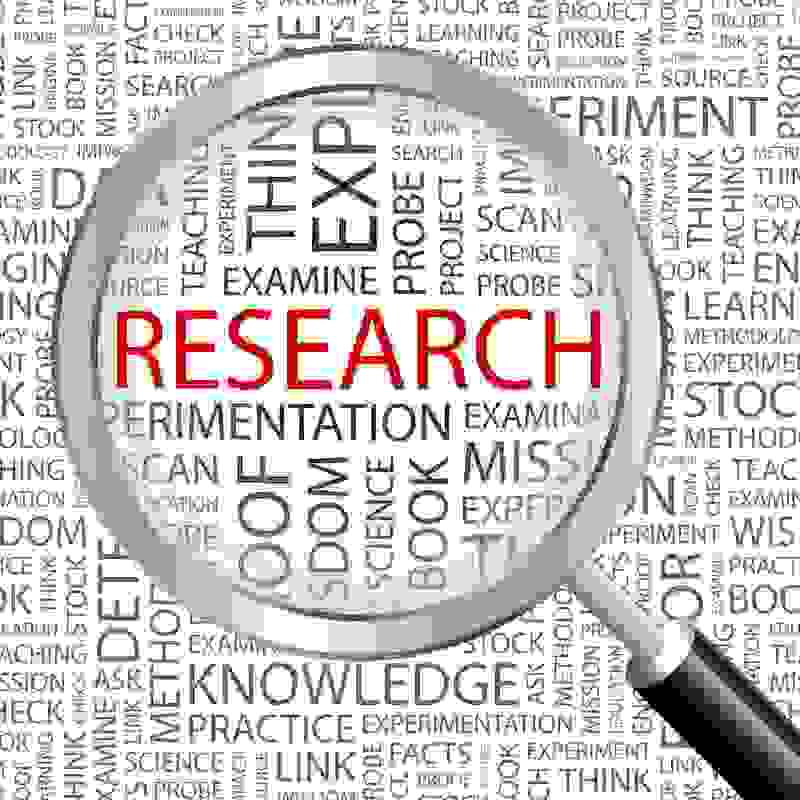 The research objectives include the development of (1) a critical taxonomy of the new actors and new forms of journalism (2) a critical understanding of the impact of new news practices on newsroom cultures and organization and (3) an understanding of the gendered division of labour in the new journalistic ecosystem. The methods to be used include interviews, ethnographic fieldwork, multi-modal analysis of news outlets, and analyses of size and turnover of the various new actors. The successful candidate will undertake full-time PHD research. In addition to fulfilling the requirements of DCU’s doctoral training programme, the successful candidate will receive a personalised training plan to develop skills for future employment in academia or industry. This will include participation in JOLT training events (to develop domain specific skills, general research skills, and transferable skills) and secondments/work-placements in different research environments. All costs are fully funded (100% employment) by the Marie Skłodowska-Curie Actions programme, which also offers highly attractive salary and allowance conditions. Salary and Benefits: The Marie Skłodowska-Curie programme offers highly competitive and attractive salary and working conditions. These include a living allowance/salary (€42,358 gross per annum), a mobility allowance (€7,200 gross per annum), and a family allowance if applicable (€6,000 gross per annum). Expenses such as registration fees and training are covered by the JOLT network. Researchers will be funded for three years. JOLT is a Marie Sklodowska-Curie Actions (MSCA) European Training Network aimed at harnessing digital and data technologies for journalism. In addition to completing a PhD, the researcher will receive specialised training to advance future careers in academia and industry, produce research publications under the guidance of his/her supervisor, undertake work experience in different environments, and establish an excellent network of contacts across the academic, industry, and non-profit sectors.